Hydrogen Advisors has made a comprehensive presentation of the major events in 2018 in the field of hydrogen worldwide. 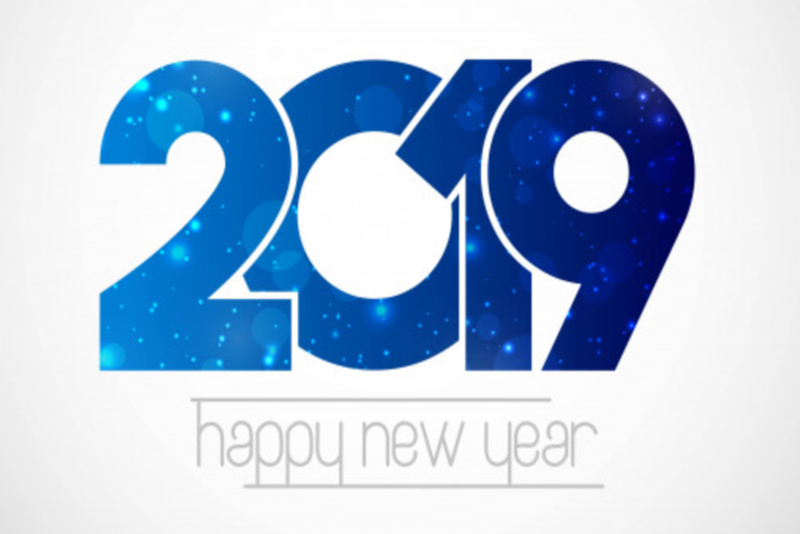 2018 was clearly a pivot year in the history of hydrogen and fuel cells with an amazing array of major developments. Raphael Schoentgen is part of the Young Global Leaders Alumni Community of the World Economic Forum and collaborates on a regular basis with the Forum as an expert. Back in 2017 he was behind the organization with the WEF of the launch in Davos of the Hydrogen Council, an association of major Fortune 100 CEOs advocating hydrogen as a new energy. 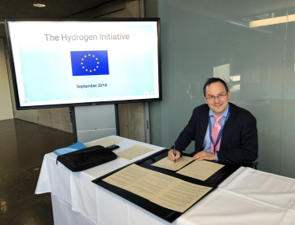 In September 2018, EU energy ministers met in Linz and signed, together with a series of private companies and NGOs, a declaration stating that hydrogen will be part of the future of energy in Europe. 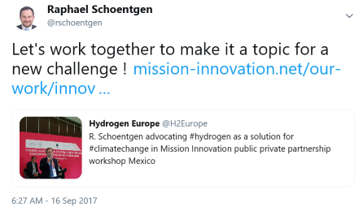 Raphael Schoentgen had campaigned for discussions on hydrogen at the EU Energy Ministers Council since 2016 as Chairman of Hydrogen Europe. Hydrogen Advisors was of course amongst the signing parties ! 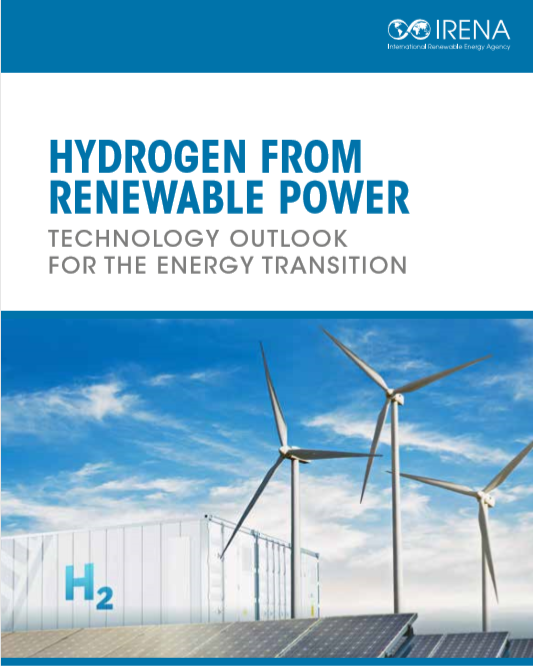 In september 2018, the International Renewable Agency produced a report on the potential of hydrogen in combination with renewable energy. Hydrogen Advisors was part of the reviewers of the report. 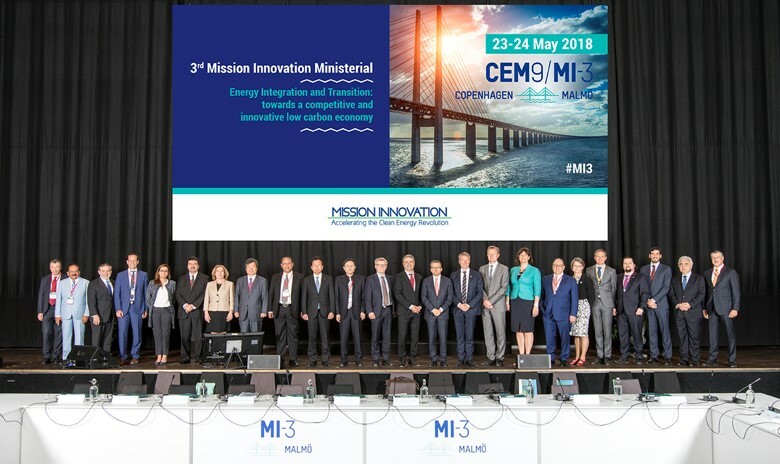 In May 2018, 23 countries and the European Commission gathered for an energy ministerial meeting in Malmo and Copenhaguen at the occasion of Mission Innovation yearly meeting. 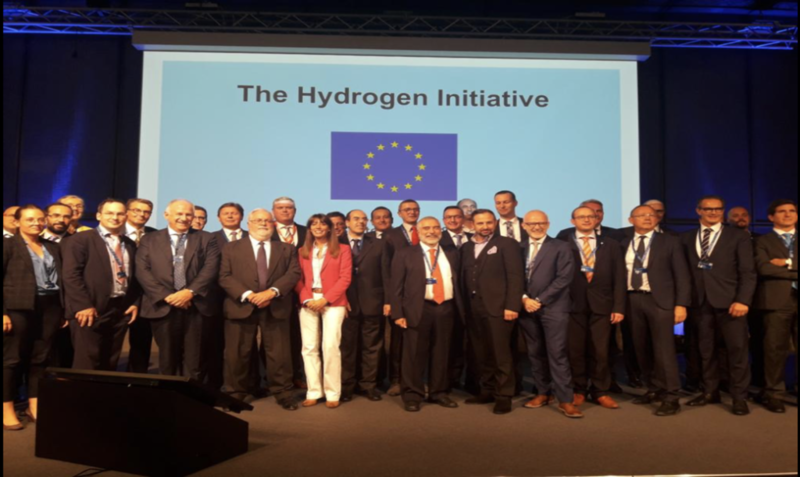 Raphael Schoentgen was part of a small group of international advisors that worked with Mission Innovation since 2017 on new ideas, and he brought as chair of Hydrogen Europe the topic of hydrogen and fuel cells to the table. It ended up being selected as the theme for the new and 8th challenge around which Mission Innovation will canalyze international efforts !